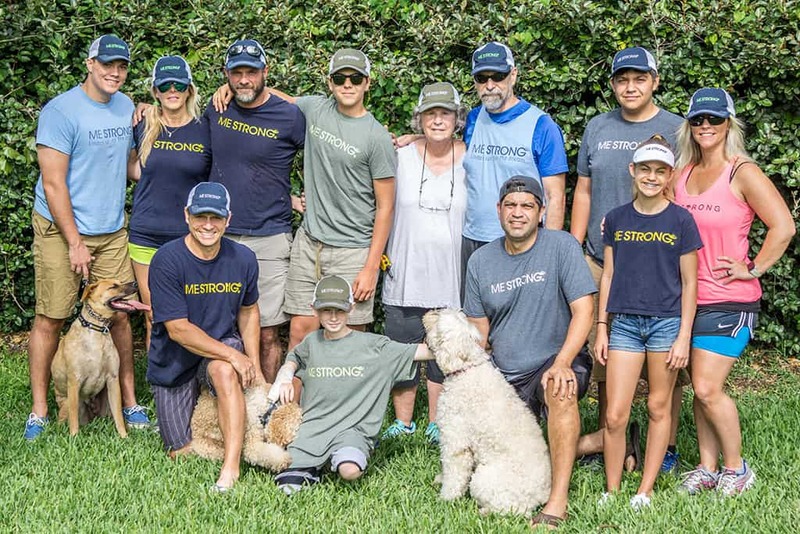 We are so proud of our CIO, Dr Bill Sawko, and his family and friends, who are braving the elements of Kilimanjaro next month in an effort to raise money for #mestrong, a nonprofit organization that offers financial assistance to Central Florida residents who are battling cancer! Our team is standing by to answer your questions. Get in touch with DuvaSawko today. 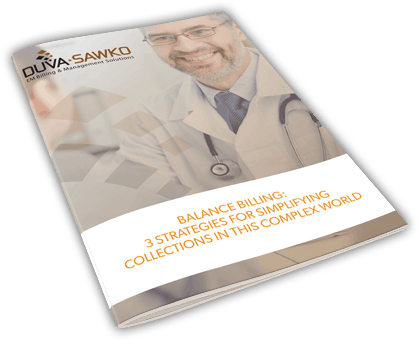 For Marketing Inquiries, please email Joanne Manser at joanne.manser@duvasawko.com. For Attorney Inquiries, please send an email to pba_legal@duvasawko.com.